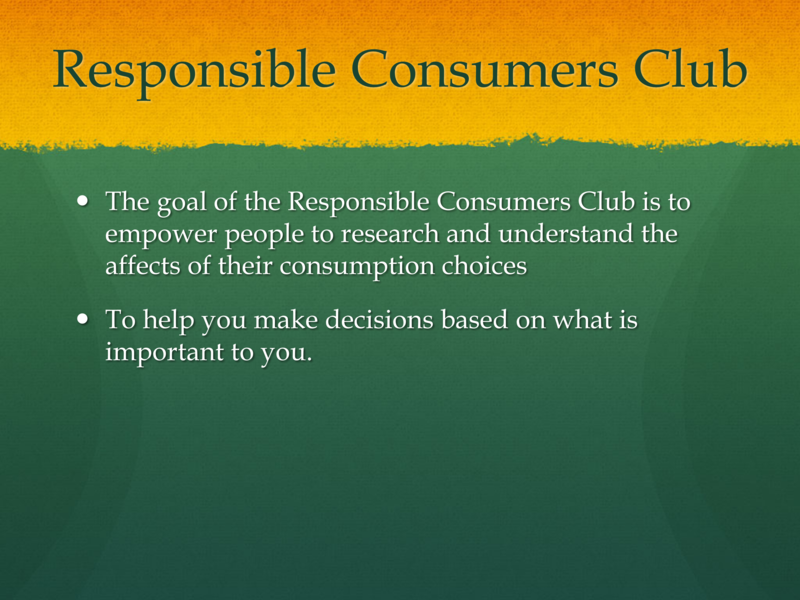 View Responsible Consumers Club Intro.pptx and other presentations by gbullock7. 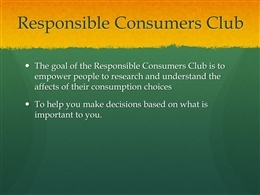 Responsible Consumers ClubThe goal of the Responsible Consumers Club is to empower people to research and understand the affects of their consumption choicesTo help you make decisions based on what is important to you. 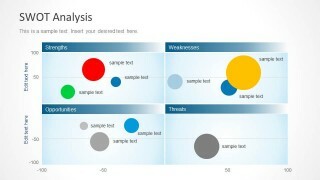 Evaluating Labels and CertificationsUnderstanding what a label or certification means is paramountHow transparent is it about its criteria?How is it governed?What issues and sectors does it cover?